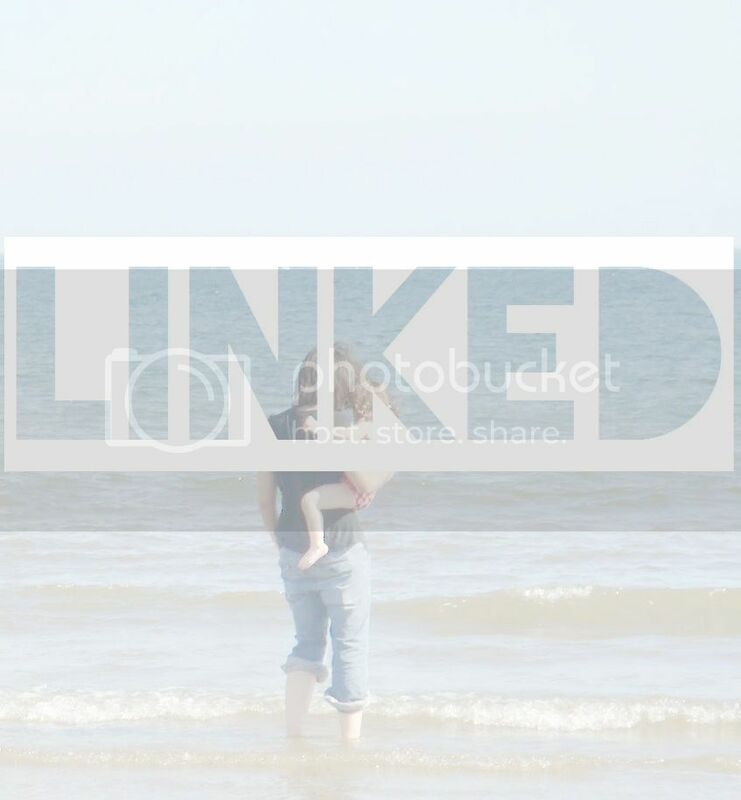 For those new to Linked, Linked is a weekly directory of Linky. Come and add your Linky below or any Linky or blog hop you know about. I will comment on all that are added and share on my twitter page. It would be great if you could add my badge, so that more people know about Linked creating a more in depth directory. As always if I can join in with the Linky I will.